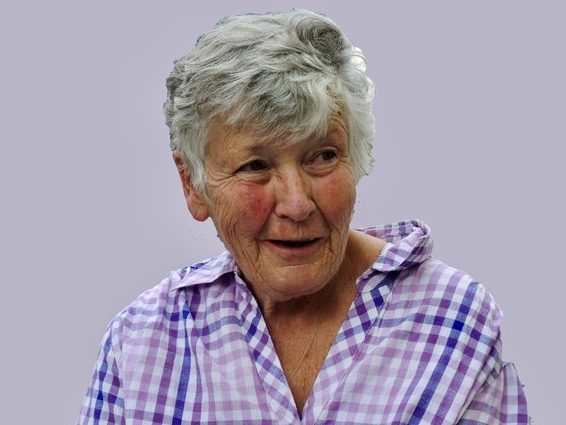 BURLINGTON – Elizabeth M. (McSweeney) Gretkowski, 78, passed away peacefully at the UVM Medical Center on Saturday, April 6, 2019. She was born July 16, 1940 to Dr. E. Douglas McSweeney and Ruth (Casey) McSweeney, the ninth of ten children. She attended Mount Saint Mary’s Academy in Burlington and Immaculata College in Washington, D.C. She met her husband, Henry (Hank), while he was attending and playing basketball for St. Michael’s College in the late 1950’s. They married in 1961 and eventually settled in Burlington where they raised their four sons, Michael, David, Stephen and John. In 1986 Liz was elected an Assistant Judge to the Chittenden County Superior Court. She was honored to hold this position and worked diligently for twenty-four years to bring stability and transparency to the Court House in Chittenden County. Her compassion and integrity were her guiding principles. The focal point of Liz’s life was her family. Being one of ten children she thrived in large family gatherings and enjoyed bringing her sons together with their many cousins, aunts and uncles. In recent years, her three grandchildren, Wesley, Casey and Allie, were her pride and joy. Always one to be current, Liz would use Social Media to cheer on their many accomplishments. Her congeniality and Irish charm endeared her to many throughout her life. She was gracious, kind, quick with a smile and always generous with her time. She deeply loved her family and friends. She cherished and nurtured friendships that went back to elementary school namely with Bunny Murphy Barry and Ann Leddy Charron. Elizabeth is survived by her husband Henry; sons Michael (Rosemary), Stephen (Debbie) and John (Kristin) and her grandchildren, Wesley, Casey and Allie and daughter in law Stefanie. She is also survived by her sisters, Ruth Ann Pichler, Katherine Morrissey, Martha Economou and her sisters-in-law Marilyn McSweeney and Anne Fletcher; and brother-in-law Edward Barry. She was predeceased by her beloved son David eight months prior to her death and by her siblings, Dr. E. Douglas McSweeney Jr., Rev. Msgr. John McSweeney, Dr. William McSweeney, Marie McKenna, Margaret Barry and Louise Scibelli. A Mass of Christian burial will be held Friday, April 12th at 11 am at St. Mark’s Catholic Church, 1251 North Avenue, Burlington, Vermont. Visiting hours will be held Thursday, April 11th from 4:00 pm to 7:00 pm at Corbin & Palmer, Inc., 9 Pleasant Street, Essex Junction, VT.
UVM Health Network Home Health & Hospice, 1110 Prim Road, Colchester, VT 05446.